There is something about being in Savannah—so close to the coast—and indulging in some delicious, fresh seafood that just cannot be rivaled. 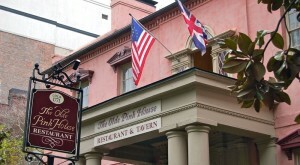 Savannah is home to quite a few sensational restaurants that are worth exploring. 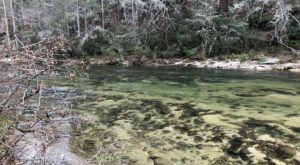 This hidden gem of a seafood spot is one that should absolutely be on your radar, especially after you see the low country boils they are churning out. It isn’t too often that you’ll see Low Country Boil on a restaurant’s menu, but at Savannah Seafood Shack, it is an absolute highlight. 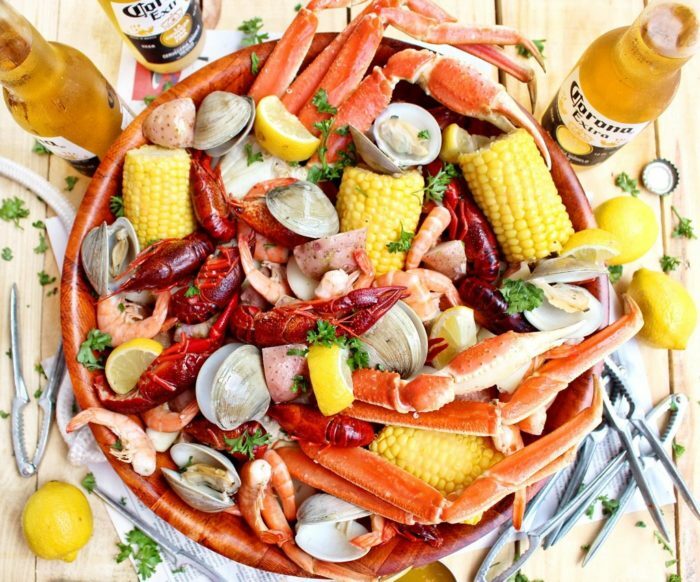 For those who are unfamiliar, a Low Country Boil is another name for a seafood boil, in which shrimp, sausage, corn, and potatoes are all cooked together into one pot of deliciousness. What essentially makes this dish so rewarding is not only the variety of flavors, but also the unique spices that work so well together. 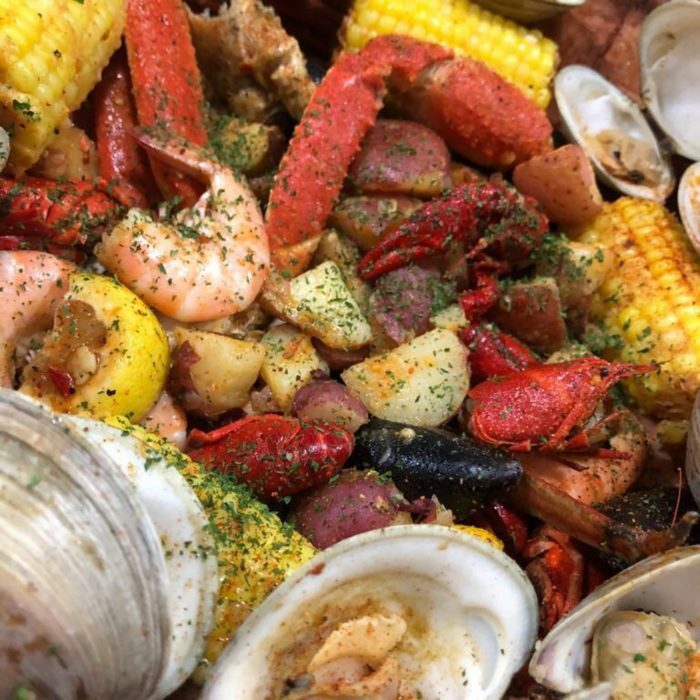 Savannah Seafood Shack takes the Low Country Boil and elevates it in a way that you wouldn’t expect from such an informal spot. 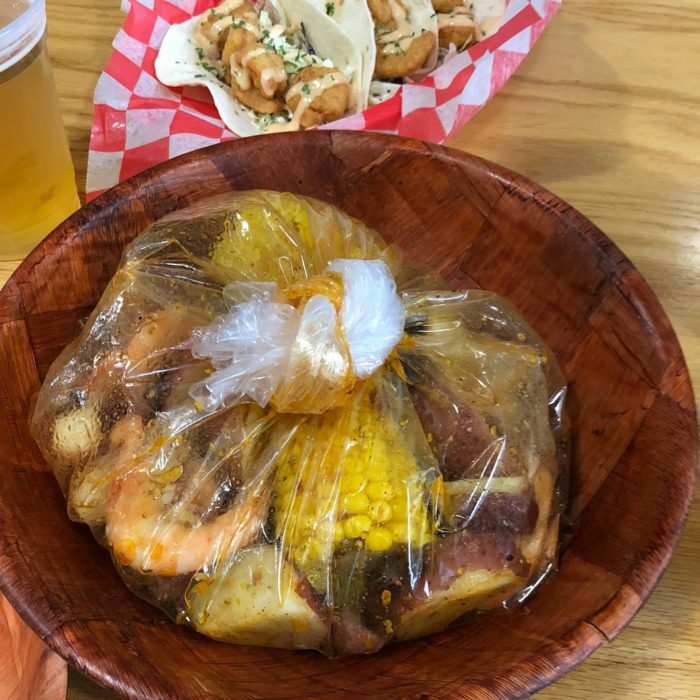 Usually a Low Country Boil is made as a giant shared meal, however, this restaurant has turned it into a single portion. 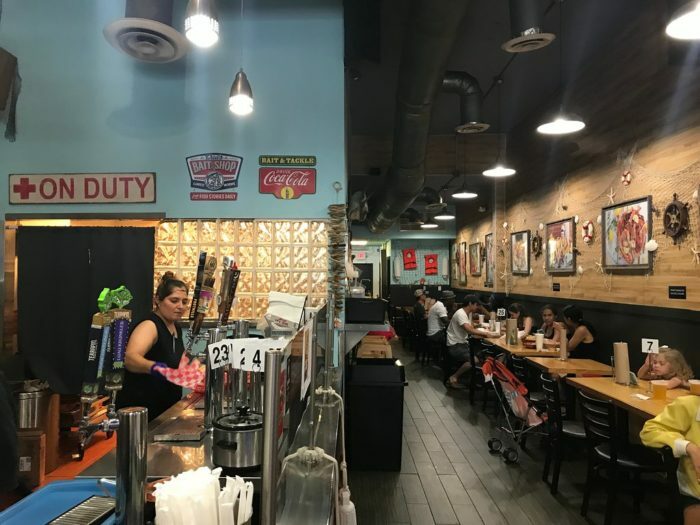 For many visitors, tasting the seafood that is being churned out of this restaurant will immediately make you feel like home. 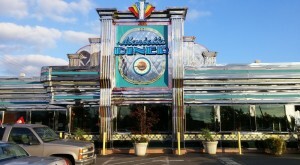 The main focus by the owners of Savannah Seafood Shack was to provide quality seafood at affordable prices. 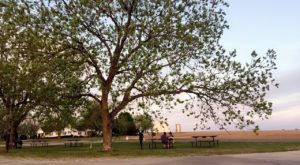 They didn’t want the restaurant to be only for special occasions, but rather enjoyed whenever someone in the downtown area had a hankering for delicious, inexpensive seafood. 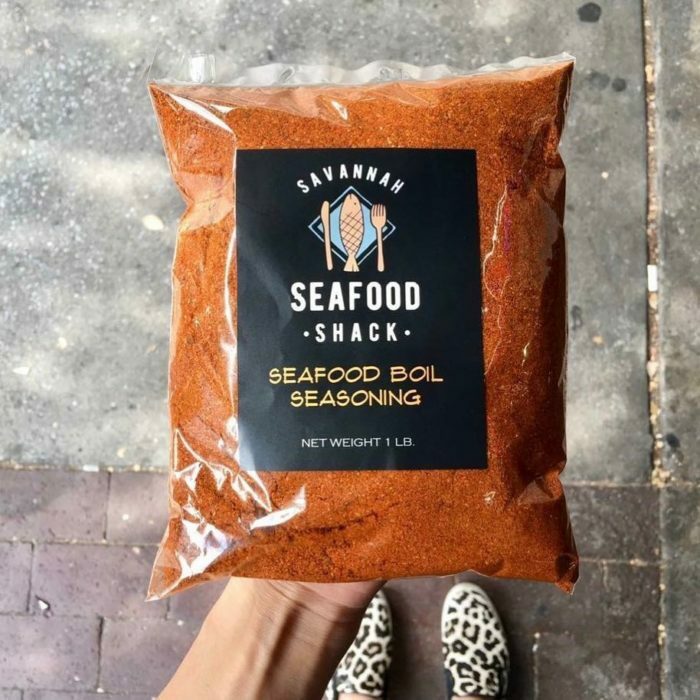 You don’t even have to dine in to get the flavors of this Low Country Boil, as the Savannah Seafood Shack sells their seasoning blend for you to take home and try yourself. 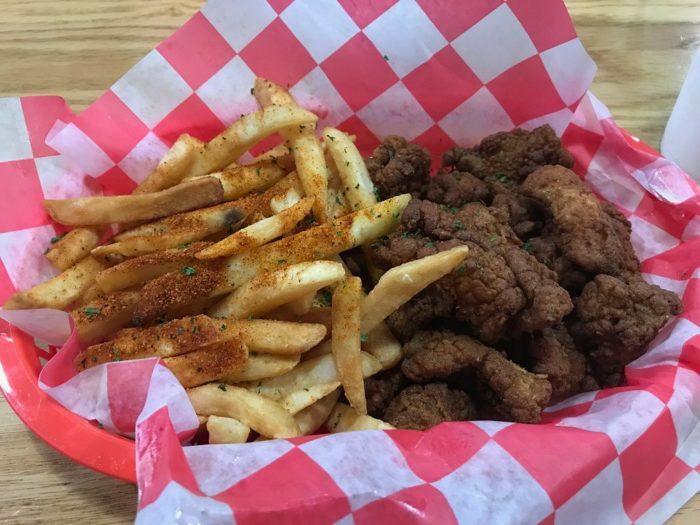 The next time you have the itch to grab some Southern-style seafood, this Savannah shack should be your first choice to satisfy. 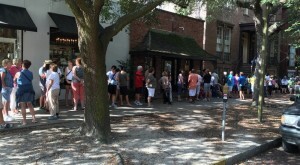 The address for Savannah Seafood Shack is 116 E Broughton St, Savannah, GA 31401-3304. 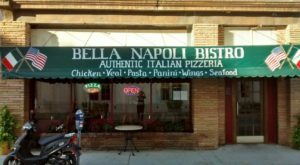 The hours are Monday through Thursday from 11 a.m. to 9 p.m., Friday and Saturday from 11 a.m. to 10 p.m., and Sunday from 12 p.m. to 9 p.m. To learn more about the restaurant, visit the website or Facebook Page. 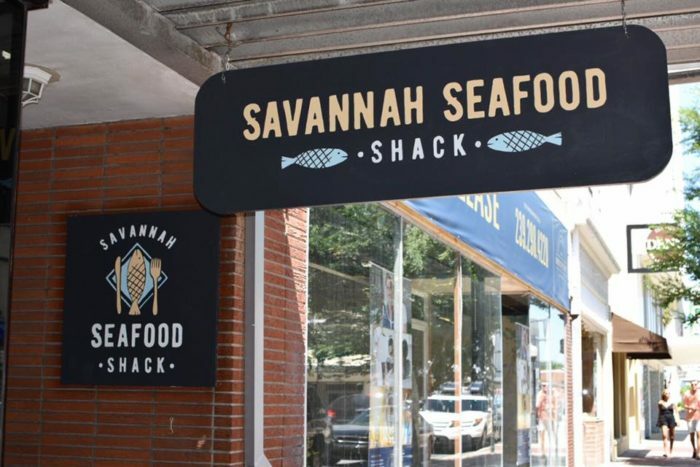 Have you ever been to Savannah Seafood Shack before? Share with us your experience in the comments section! 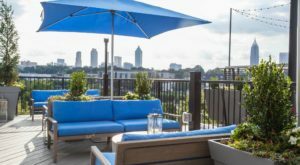 Here Are The 10 Most Highly Rated Restaurants In Georgia. They’re Amazing.